How Should You Enhance Your Skills Before Attending An Interview? Are you a fresher who just completed your engineering and want to try for the software job?If your answer is yes! 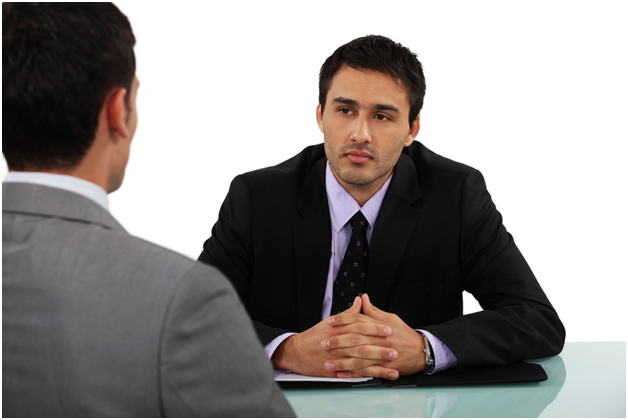 Then this blog is the perfect place for you to know how to enhance your skills before attending the interview. HR round is a one to one interview between you and Human Resource Manager of the company in which u have to tell him/her about yourself,your family.In this round they will test you with some puzzles to see how you will apply the logic,some real life situations to check how you gonna face them if you come across those type of situations in their organization,your willingness to learn new things and finally your attitude towards the work and other employees in their organization.